If you like to sleep in on the weekends, chances are you also love a good brunch; a little bit of breakfast and a little bit of lunch. 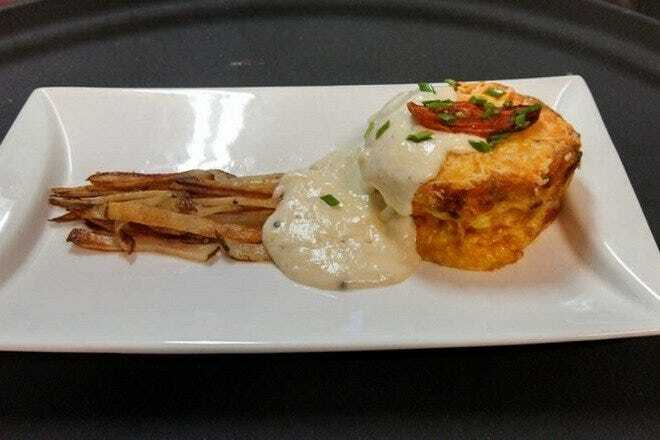 Eggs are always a big hit on brunch menus, and almost all restaurants serve some kind of omelet, quiche or benedict. At Twisted Vine, a downtown Fort Myers food wine bar, the cured ham on the traditional eggs benedict is replaced with lox, then topped with a citrus hollandaise sauce. Also offering live jazz music, New Orleans style, is Slates. This brunch is big in flavor, big in fun and the specials tend to run out fast; good thing the menu is loaded with lots of great options. A liquid highlight of brunch involves more than a hot cup of coffee. Take for instance a cold glass with Champagne mimosas (bottomless at The Standard) or vodka and Bloody Mary’s. 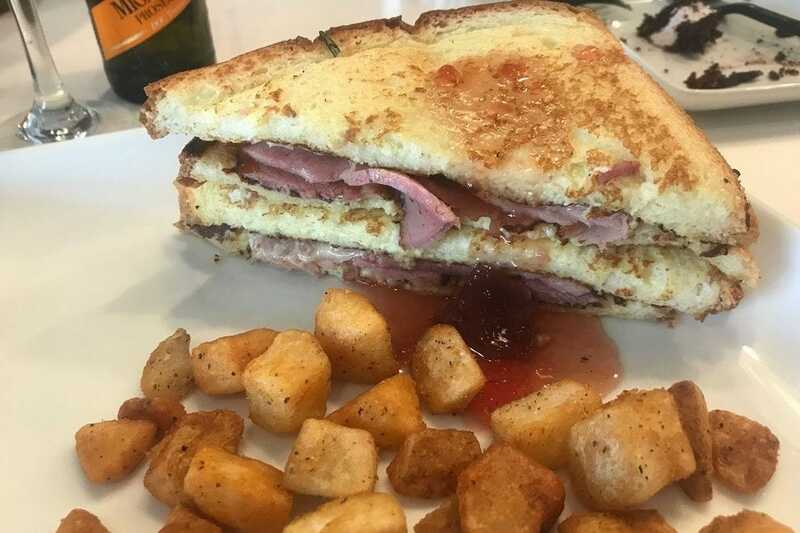 There are some old faithfuls where patrons line up outside for brunch in Fort Myers, such as CRaVE as well as new kids on the block such as Society. The later the afternoon gets, the more this brunch turns into a party with live DJ's, glow sticks and more. 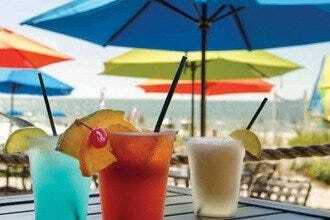 If you’re looking for good food, tasty libations and a true "Sunday Funday" for brunch, try one of these 10Best on for size. The Lighthouse is an impressive white structure with beautiful landscaping and a relaxing waterfront view. 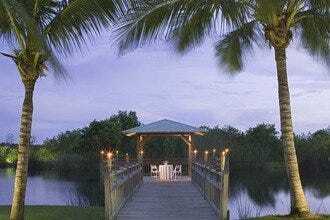 Tucked just off of the main road to Sanibel and Captiva Islands, it's at the entrance of the even more exclusive Connie Mack Island. The large, screened in lanai is comfortable even in the hot summer months, and a perfect spot for Sunday Brunch. But if air conditioning is your preference, the inside tables still provide a nice view of the water. Your first mimosa is on the house, the next round is on you. Here you'll find traditional breakfast offerings and a quiche of the day. Two things not to miss are the cheesy potatoes mixed with ham and sour cream and the rich lobster bisque. It' s a deliciously peaceful way to spend a Sunday morning. 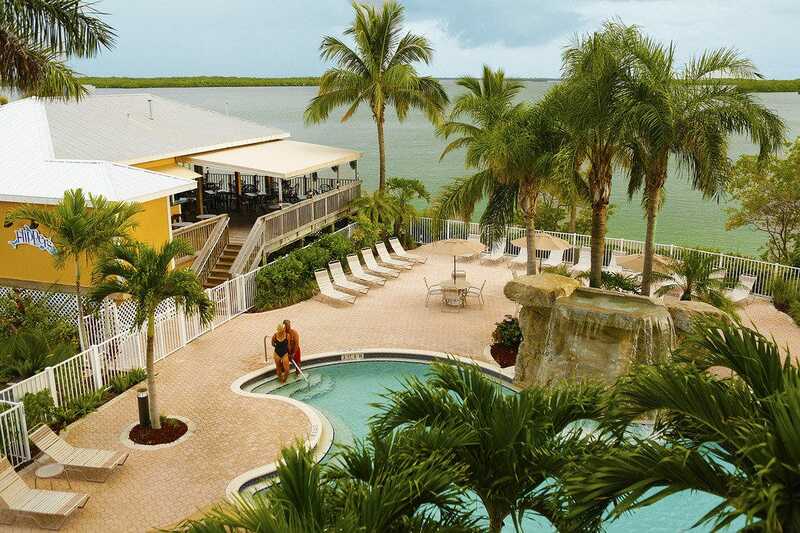 Part of Lovers Key Resort, Flippers On The Bay is a hidden gem between Fort Myers Beach and Bonita Springs. The dining is alfresco and more upscale than one might imagine after taking a gander at restaurant on stilts. Sitting on the Estero Bay, you still have a clear view of the Gulf of Mexico and it's one of the best spots to see a dolphin show, presented by Mother Nature. The breakfast tacos are a big favorite but it's the Lobster Eggs Benedict that has diners drooling. Add a Bloody Mary with pickled asparagus and blue cheese stuffed olives and you're good to go. The later you stay, the more chance you'll enjoy a good party as this is also a popular weekend spot for boaters. You can hear the laughter (and sometimes the music) from the outdoor deck of Cork Soakers, blocks away. There are tables inside as well but most of the action here is outside and Sundays are especially fun. 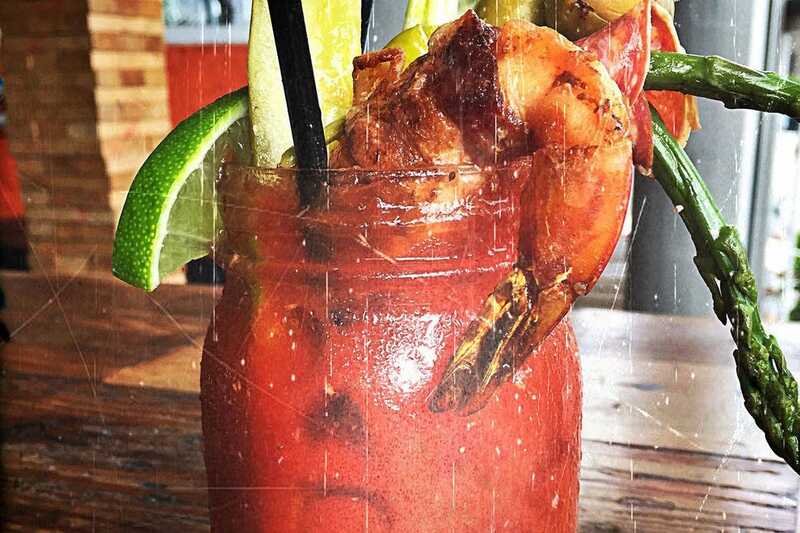 This restaurant is known for being a bit irreverent, take for instance the Bitchslap Bloody Mary to set you straight after a night of partying and get you through what is left of the weekend. The food is gourmet comfort, like deviled eggs with toppings such as crab, fish roe, bacon or any number of things; it changes daily. Try the Hangover, a fried bologna sandwich topped with egg, bacon, arugula and roasted poblano aioli. Reservations are not taken so you may have a wait during season. The Standard doesn't reserve brunch for Sunday but also Saturday, where entertainment includes Drag Queen Bingo. Sunday features live music and bottomless mimosas to boot. Menu items come in healthy portions and range from house made sausage and breakfast pizza, to omelets and oysters. The Southwest Benni is a house favorite: poached egg, grilled steak, avocado, chipotle hollandaise and salsa verde on a toasted roll. The Cajun tossed fried pickles are fun for sharing and the mimosas are bottomless so bottoms up. The Standard has a large selection of craft vodkas but don't leave without trying the house made pineapple infused tequila, up. The key lime pie is a towering dessert, in fact all of the portions here are big, and so is the welcome you'll receive. Adjacent to Twisted Vine Bistro, this new bourbon and blues bar has brought a new level of "cool" to downtown Fort Myers. You'll not only find an extensive selection of whisky, wine and other spirits but also a gastropub menu with the kitchen serving until midnight. Enjoy items such as tuna and watermelon ceviche, shrimp and chorizo mac-n-cheese and lots more. The space is cozy, with reclaimed wood, low lighting and a small stage that has been home to some of the best jazz and blues musicians in the area, state and those on tour nationally. The Barrel Room is a hot spot with sophisticated fun for Fort Myers. 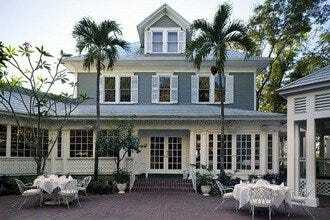 A family friendly, casual gourmet spot, Artisan Eatery specializes in classic preparations as well as decadent dishes. Serving breakfast, lunch, and dinner, all of the stops are pulled out for the weekend brunch. 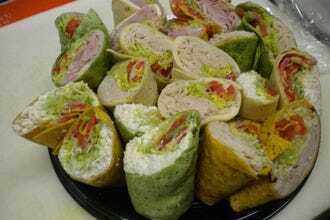 The menu has a little bit of everything from more traditional breakfast favorites, to salads and sandwiches. The truffle eggs Benedict is a favorite and the buttermilk pancakes are huge. Order and pay at the counter, then take a seat and your food will be delivered. Splits of bubbles are in the stand up cooler and locally squeezed juices are available so you can make your own mimosas. The desserts are to die for and worth saving room for. One of Fort Myers most popular breakfast spots, this small, strip mall eatery is even more popular for Sunday brunch. 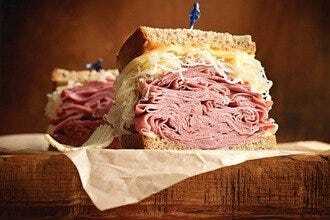 The gym, located a few doors down, does little to deter diners from indulging on specialties like shrimp and girts, salmon hash, French toast, pancakes, corned beef and biscuits and gravy. If you're an omelette lover, you'll be giddy at the chalkboard full of gourmet choices here. You can get almost any kind of combo of meat, cheese and veggies. And if you really want veggies, Crave has a nice selection of salads. You'll find both mimosas and bloody Mary's here even though there is only a beer and wine license in place. Bloody Mary's are made with a grape based vodka called Soboloff, that actually works. Crave's cuisine is creative and always pleasing. Society is the newest hot spot at The Bell Tower Shops in Fort Myers and the Sunday Brunch is an epic party. Things start on a more reserved note but as the party crowd awakes from their slumber, an electric violinist shows up playing modern tunes. The room then transitions into a huge party that includes a DJ, dancing, indoor fireworks, and more. The food is not to be overshadowed by the party. 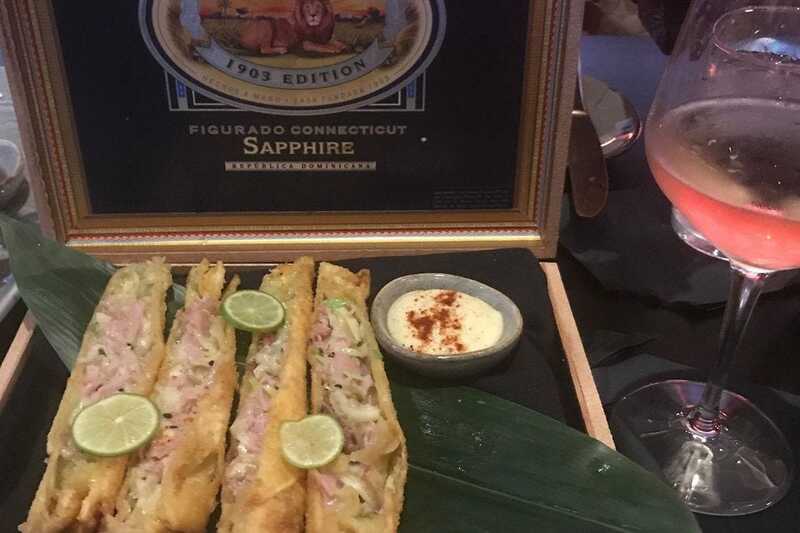 It comes in portions big enough to share with special sushi platters, lobster mac-n-cheese, truffle grill cheese, Tomahawk steaks, peanut butter layered vanilla flap jacks, and more. Try the signature Society Party Sangria, big enough for five people to share. It smokes with dry ice and is served by a parade of dancing girls holding giant sparklers. It's loud, and it's fun. . Slate's is on a side street off of the busy Cape Coral Parkway and on Sunday, the live Jazz serves as a beacon. Serving authentic New Orleans cuisine and libations, you'll be delighted at the selection and quality. The kitchen is small and everything is made to order so relax, and as they say in the Big Easy, let the good times roll. There is also a better than average chance that the later you arrive, Slate's will have run out of something. Thankfully there is much to choose from like gumbo, muffulettas and fried oysters on English muffins. The Champagne Benedict is a house favorite; poached eggs with spinach, tomato, red onion and goat cheese on a croissant, fantastic. The grits are good and cheesy and the beignets melt in your mouth. Put this place on your Sunday "it" list. Tarpon Bay, the fine dining restaurant at the Hyatt Regency Coconut Point in Estero, puts on quite the spread for the Champagne and Jazz Brunch. 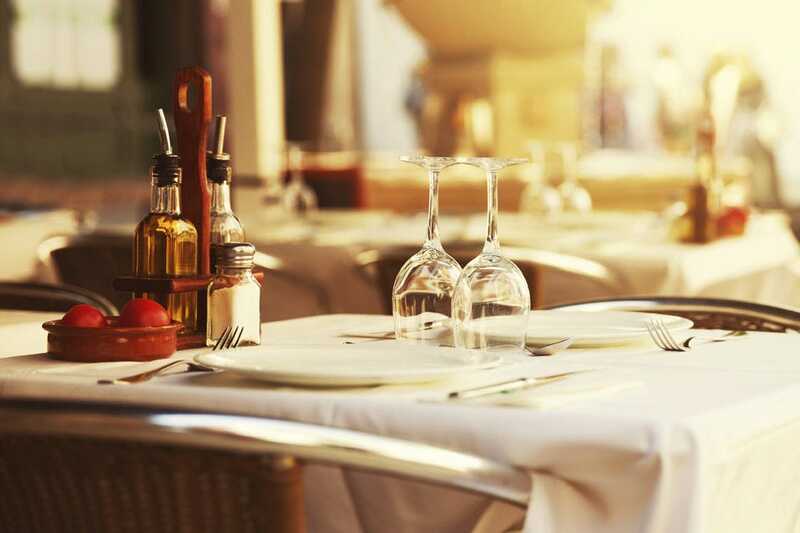 Even though it's fine dining at night, the atmosphere here is casual with Old Key West style decor and architecture, overlooking an estuary lake. Every Sunday, enjoy unlimited Champagne, mimosa's and bellini's at this all-inclusive brunch, while listening to delightful live jazz. The breakfast buffet has decadent cheese, fresh fruit, seafood and beautiful desserts, including a chocolate fountain. Not only can you eat to your hearts content from the buffet, you can also order an entree the likes of cornish hens, Waygu beef churrasco, omelets, crepes, Belgium waffles and more. You won't leave this brunch hungry.